This is the beginning of something really great. As you can see, we now have a brand new website! Along with displaying all of our Team, League and Organizational Schedules, Results and Standings, our website will allow us to add League News, Photo Albums and instantly report on current or Postponed Events. 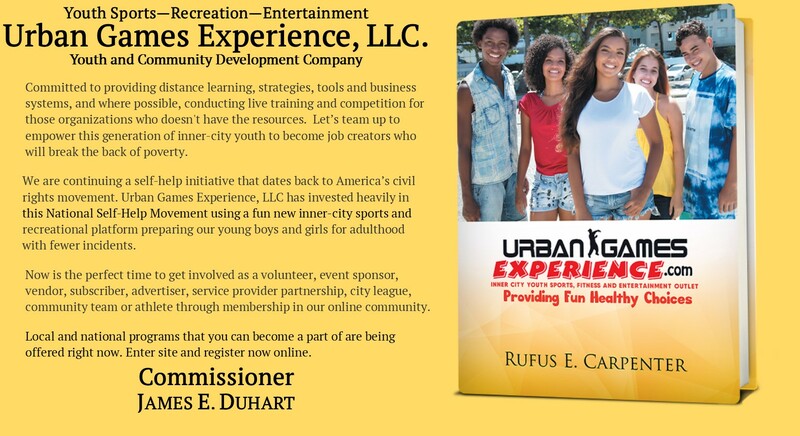 Urban Games Experience.Com is more than a dance or talent competition; it’s learning about the African American experience, culture, and particularly, the black family. Community teams participate in Urban Games Experience.Com as a sports organization to develop one another spiritually, intellectually, and physically. Children and young adults have a good time interacting and developing lasting friendships. Local leagues and community teams combine to form a great program that builds confidence and self-esteem in the lives of the participants. Simply put, the Urban Games Experience.Com is fun, fashionable, and anyone can do it! Urban Games Experience.Com platform promotes health, fitness, tolerance, and the spirit of competition. There is something in Urban Games Experience.Com for everyone. Adults enjoy sharing fun-filled quality time as mentors; children enjoy participating in community-based competitions. For all, Urban Games Experience.Com has become an awesome personal development journey with life-changing effects on individuals and whole communities. There are plenty of positive, recreational, cultural, and developmentally appropriate activities for any age group. Urban Performing Arts is extremely popular because it adds excitement to the performing and physical arts, and it gives parents and adults the opportunity to recapture lost time with their children for several hours each week. 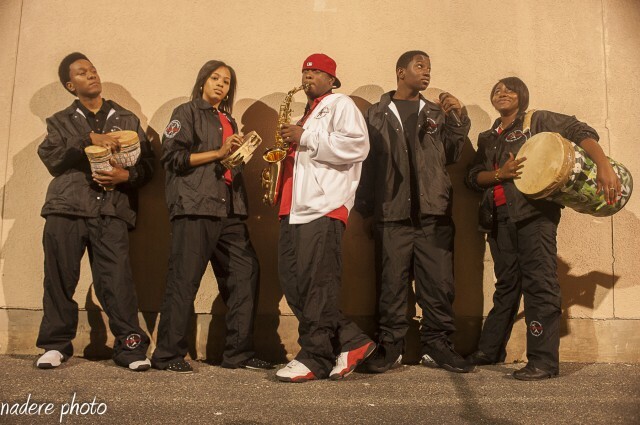 Urban Games Experience.Com establishes community teams in your city with a two- or three-day practice schedule to provide athletic activities as a substitute for drugs and violence. Performance opportunities are held on Friday nights and/or Saturday afternoons. Participants learn the fundamentals of Urban Performing Arts and develop their skills in a minimally competitive environment—the league shows. The basic guidelines for setting up community teams and city leagues are described in this chapter; they are the foundation for a dynamic Urban Games Experience.Com program in your community.